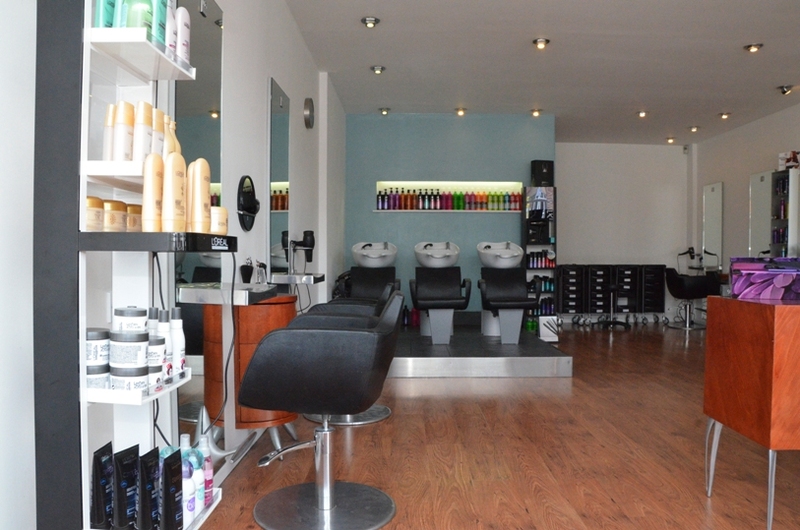 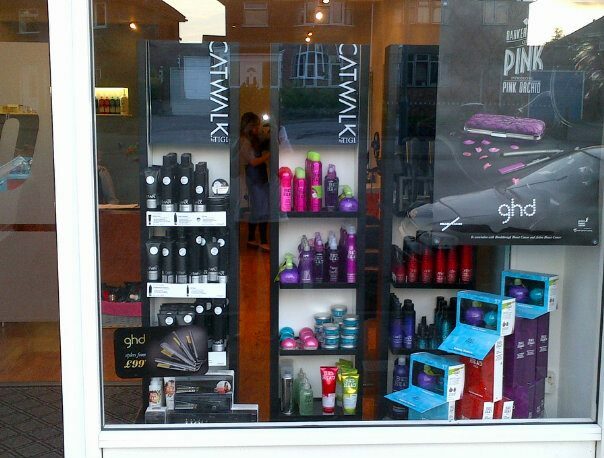 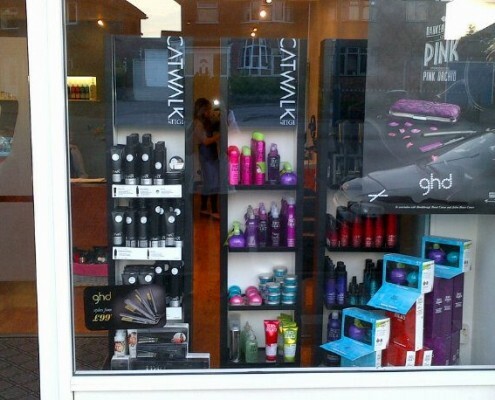 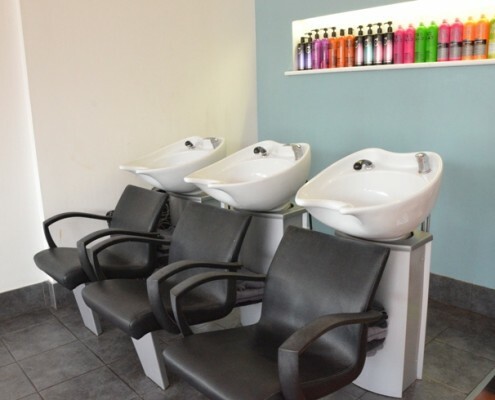 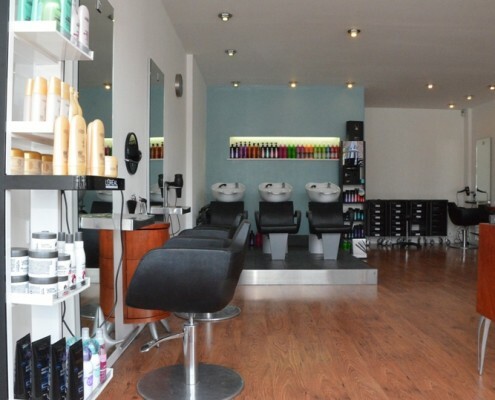 Established in Keynsham since 2003 we provide the very best in ladies and gents hairdressing. 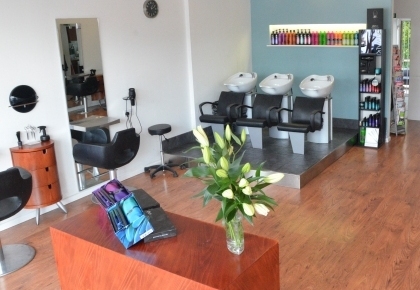 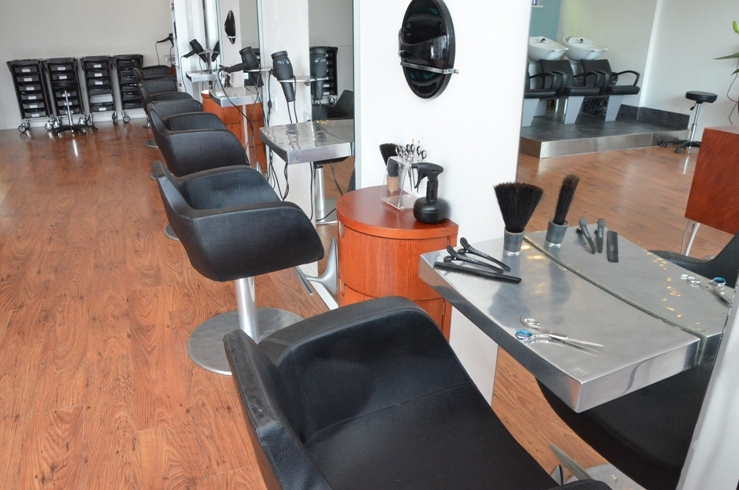 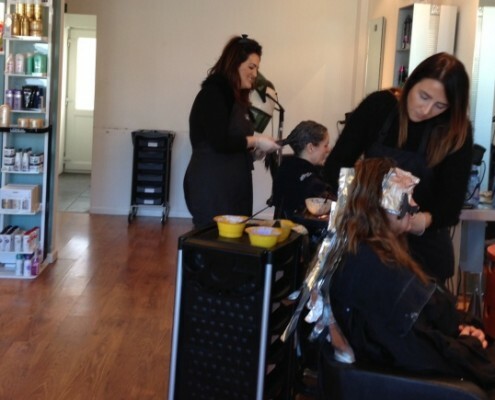 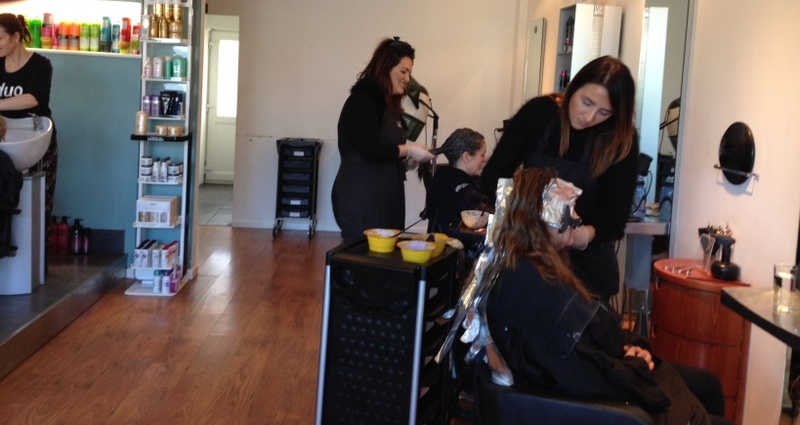 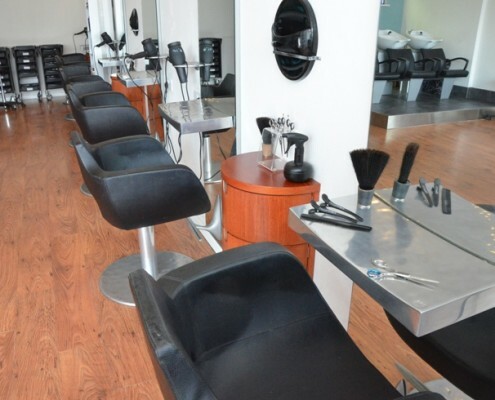 We hope that everyone visiting our salon finds it a friendly welcoming place where each client is valued. 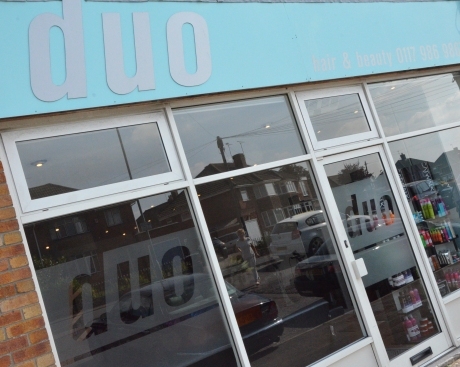 At Duo we want each client to feel comfortable with their stylist and confident in their ability to create a look they’ll love. 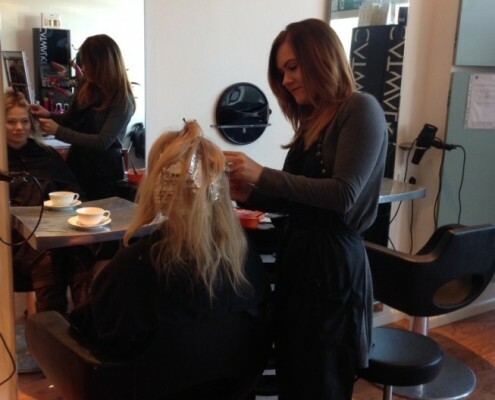 As each stylist is talented in every aspect of hairdressing from cutting and styling to colouring, hair-up and wedding hair your stylist will be with you from consultation to the finished look. 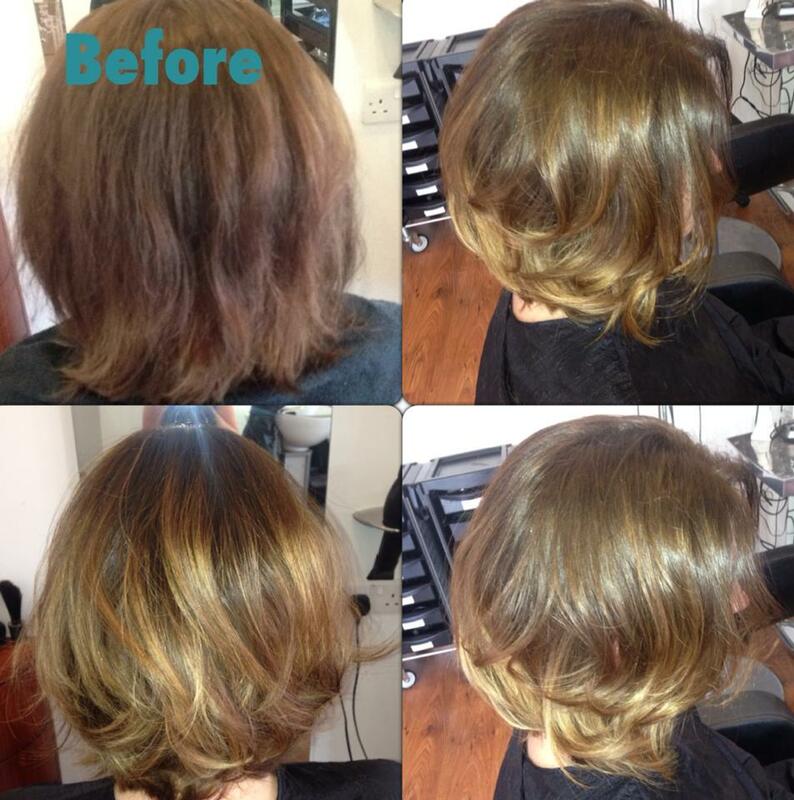 If you’re looking for professional cutting and styling in keynsham we have fully trained staff to give you the look you desire. 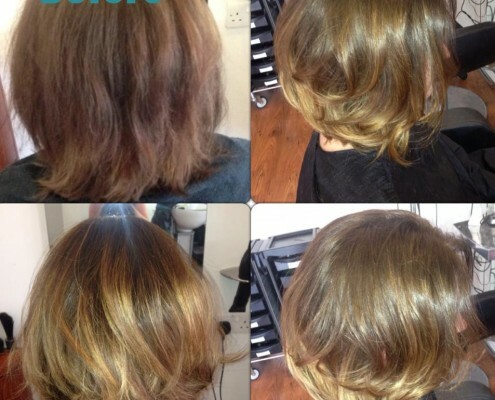 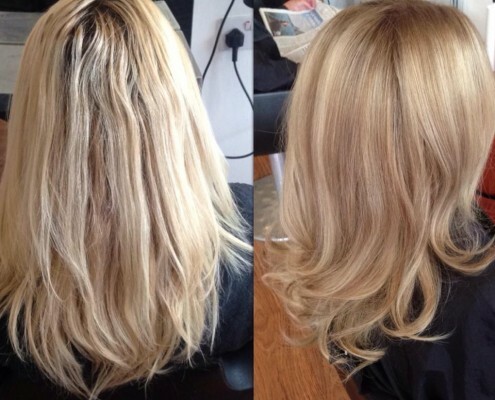 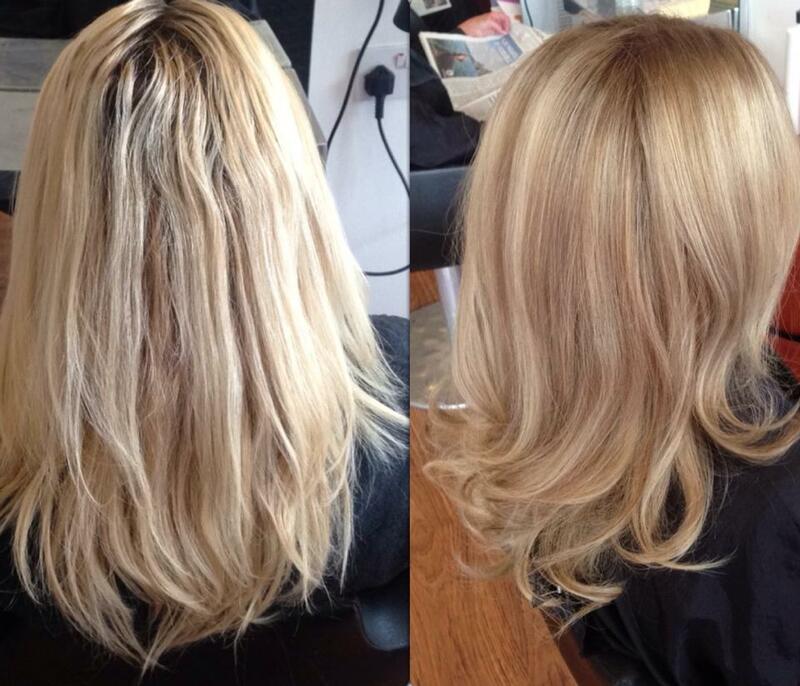 From a simple trim to a full restyle, we do it all, get in touch to arrange a booking. 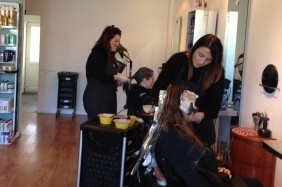 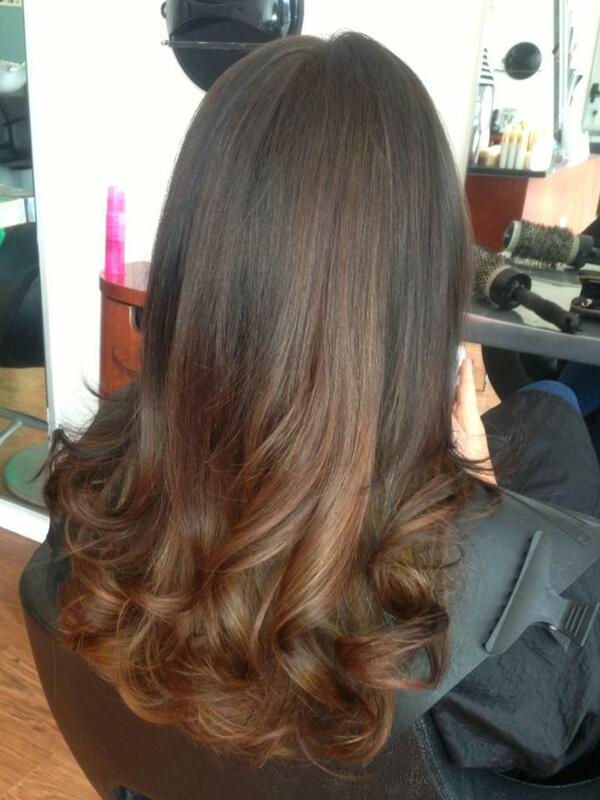 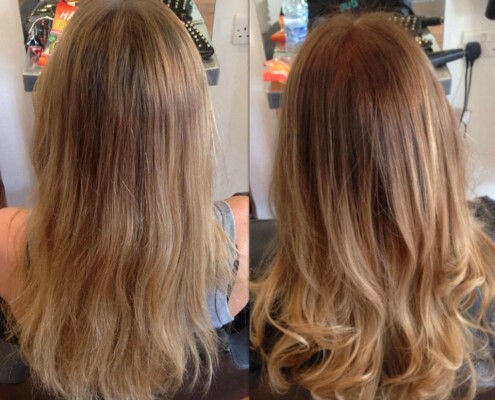 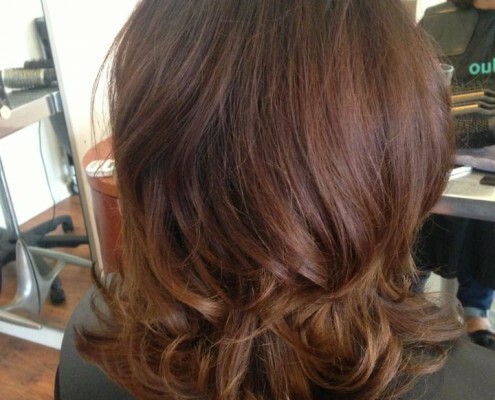 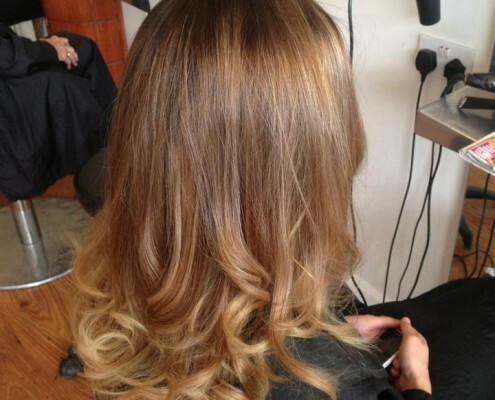 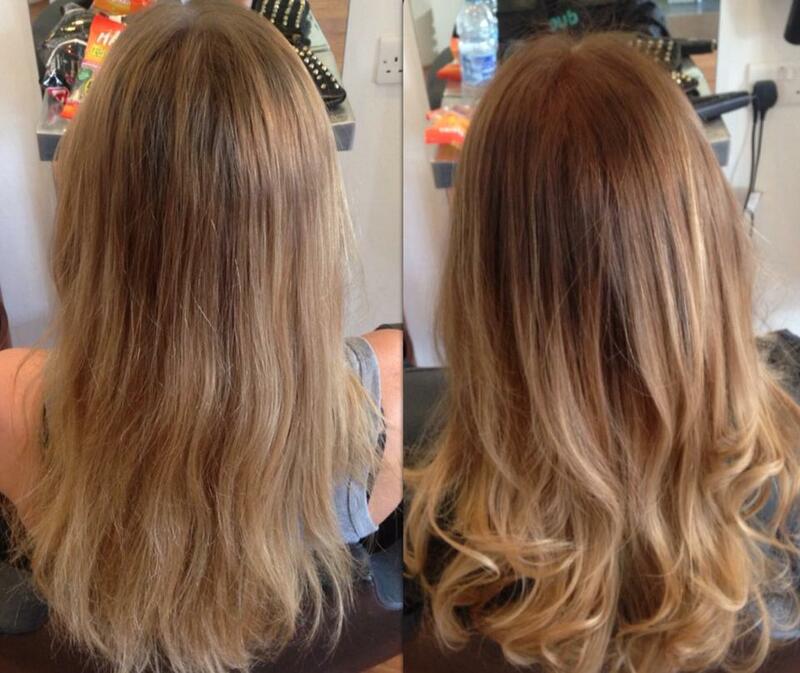 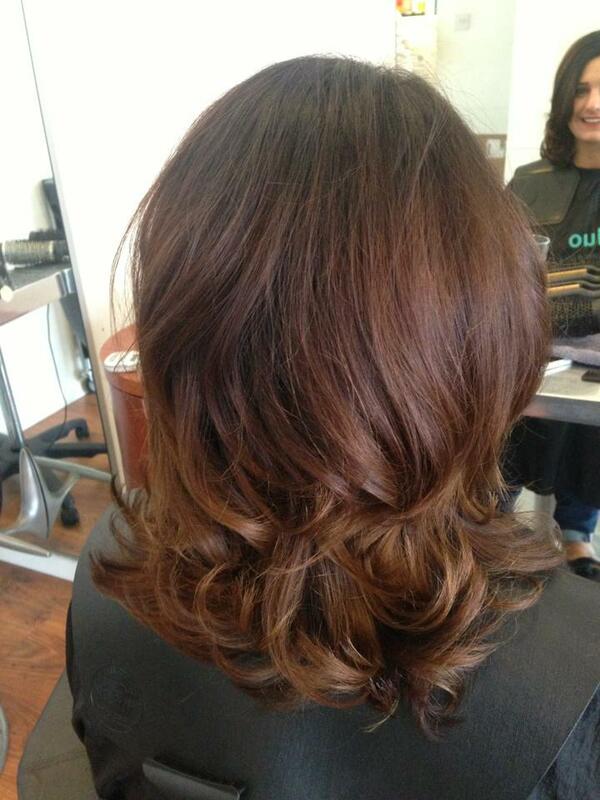 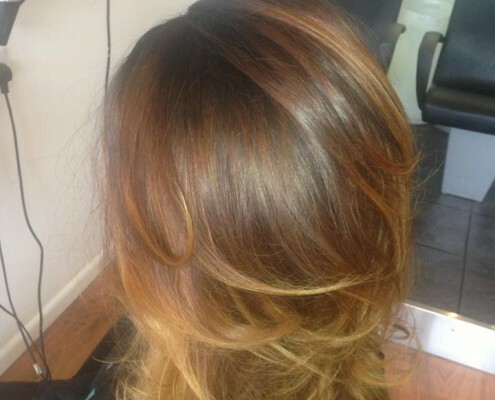 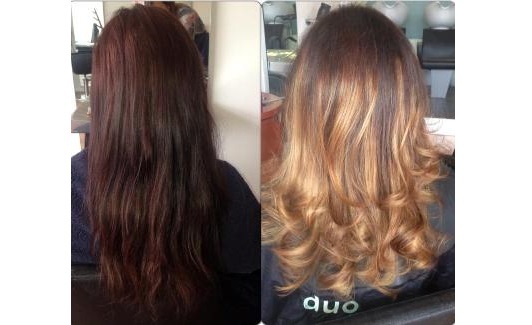 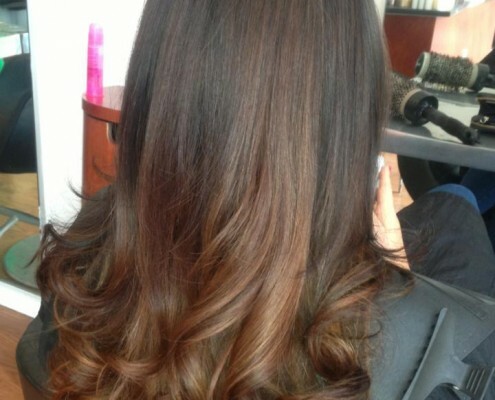 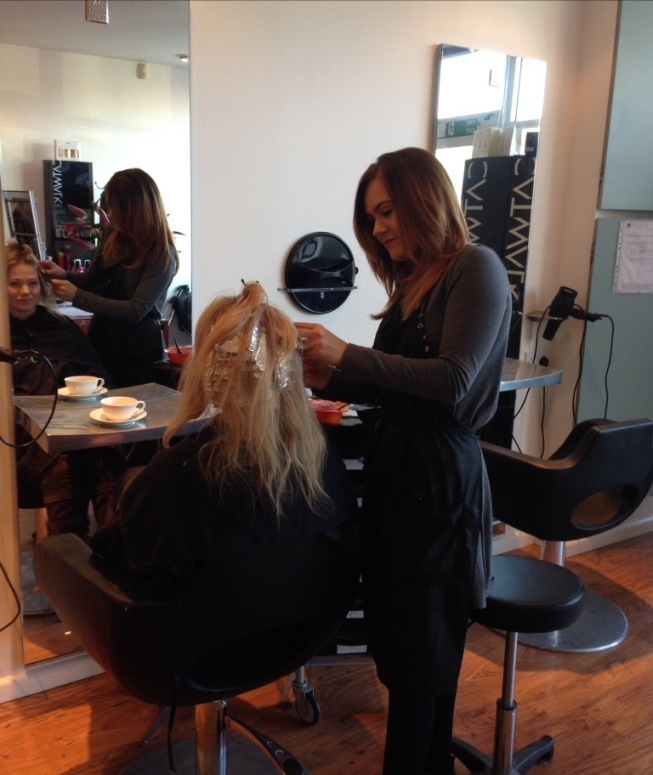 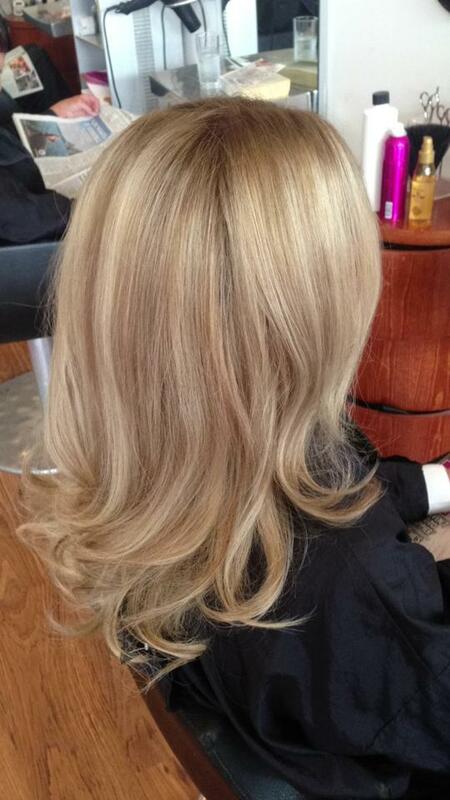 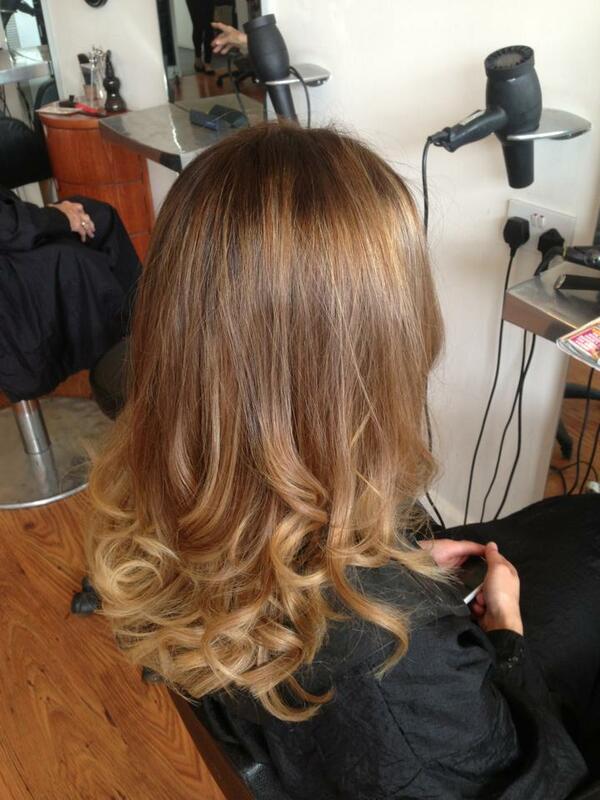 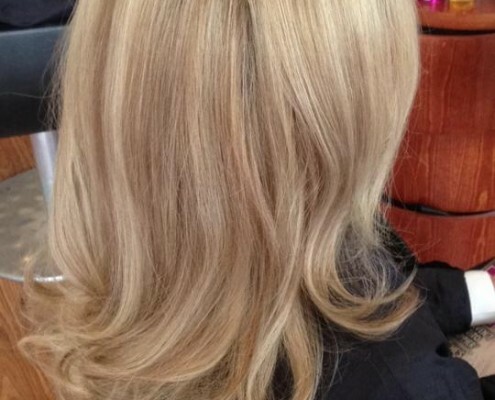 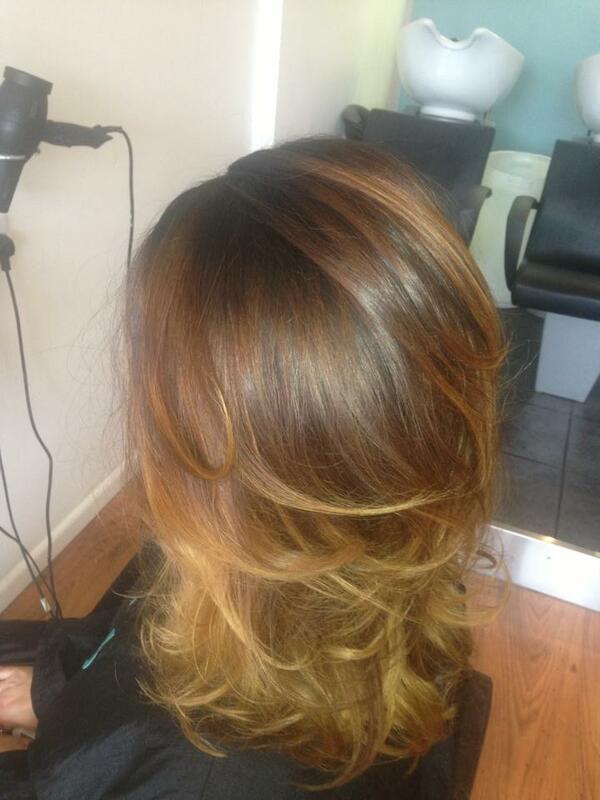 Our colourists work along side our stylists to create the perfect colour for you. 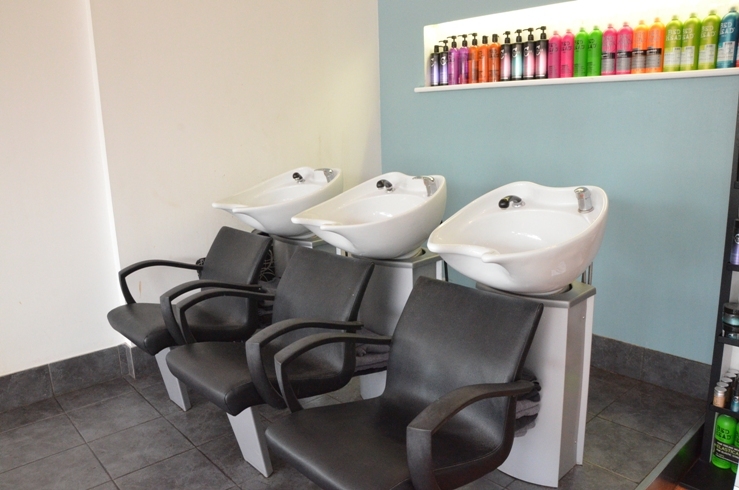 They are ready to give you advice on what will suit you and your lifestyle and how to maintain your colour so it looks at its best consistently. 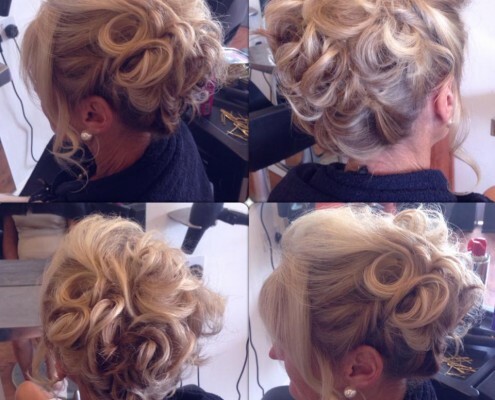 Duo have a number of specialist wedding hair stylists ready to listen to your needs and create the exact style you’re looking for. 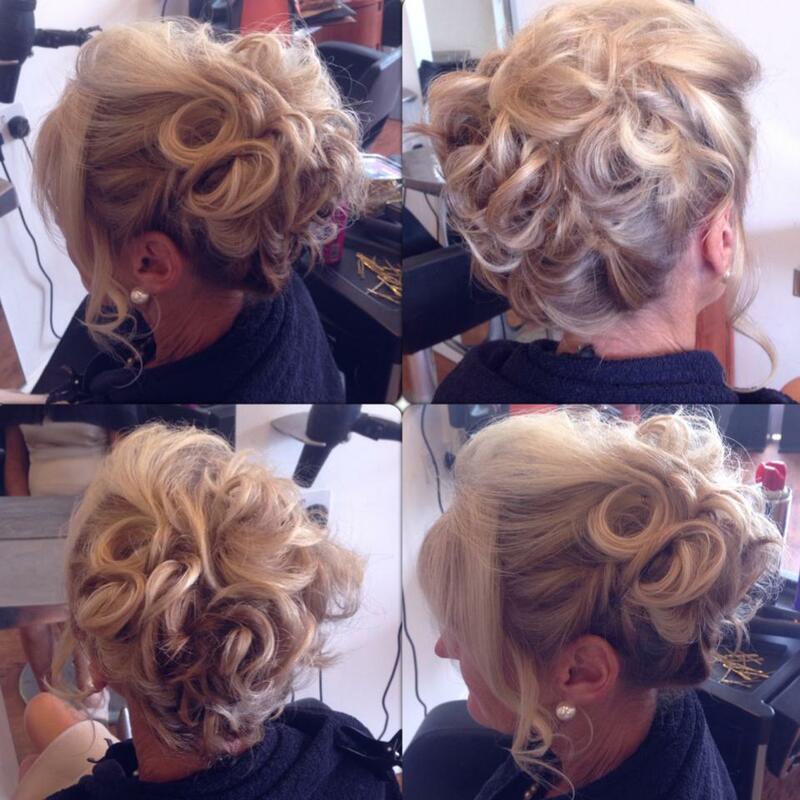 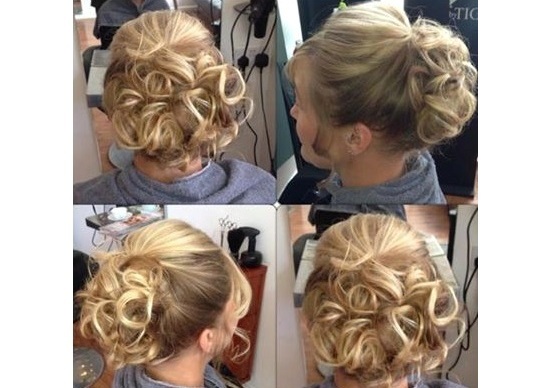 Get in touch to book your hair in for your special day.